 the cottage gals: and more . . .
love all the bright happy cheery colors--so refreshing. Love it. Someday I hope to make it to your neck of the woods for a visit--your store looks so charming!